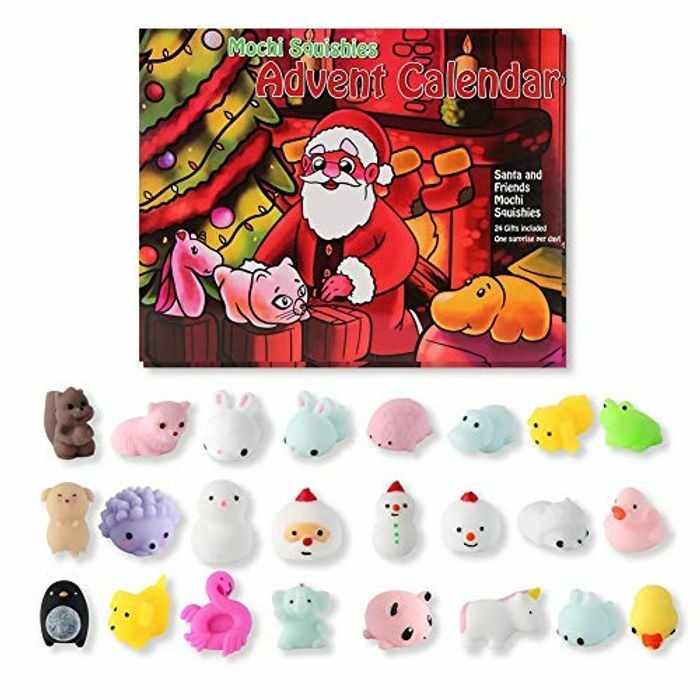 Squishy Advent Calendar Containing 24 Squishies! Contains 24 unique mochi squishy toys including our Santa Claus squishy, Unicorn squishy, Flamingo squishy etc. My favourite's the penguin! My son is going to love this. Thanks for sharing.